The place for all Shoe repairs, Bag maintenance, Key Cutting, & Engraving related needs. We have been serving the Auckland region from our small Meadowbank Mall shop, for over 34 years. 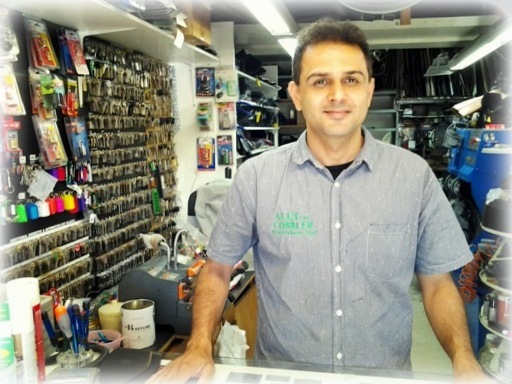 Our Services include Shoe Repairs, Boot Repairs, Bag Repairs, Trophy Sales, Engraving, Key Cutting, Remote Cloning, Battery Sales & other miscellaneous items. With a trusting customer base & top notch service, we are the first point of call for all your shoe repair & customisation needs. We have very skilled staff with many years of experience, making your items as good as they can be. Please dont hesitate to contact us if we can help you in any way.